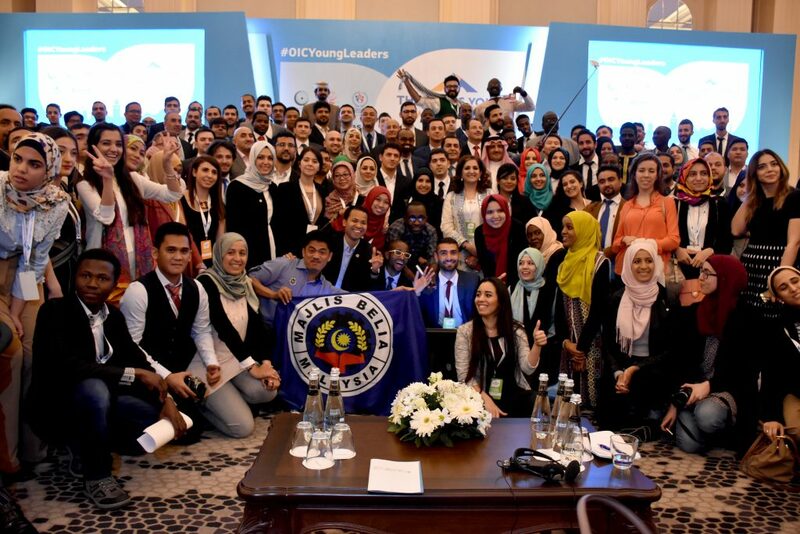 OIC Young Leaders Recommendations have received approval by the Organisation of Islamic Cooperation (OIC) 13th Summit of Heads of States completed its work on 15 April in Istanbul. Next week OIC Youth Forum will provide a detailed account and analyses of Summit decision and its impact on youth policy. Stay tuned to us and Congratulations to all #OICYoungLeaders, our friends and supporters.